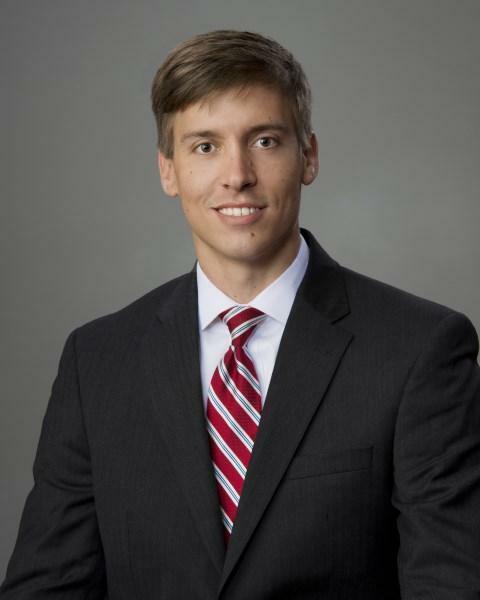 Andrew started his career at Palmetto Commercial Real Estate in 2015, focusing on leasing, sales, web base marketing, site selection, property evaluation and lease negotiations for national and regional tenants. Andrew has had the opportunity to work and learn from Florence’s top commercial real estate team with over 100 years’ experience in the commercial market. When Andrew is not working he is an active board member of the Young Professionals of Florence and spends his time outdoors hunting, fishing, at the gym, and with friends and family. Andrew currently attends Florence Baptist Temple.